Business Wire makes your job easier with a variety of news delivery tools. From custom news filters and feeds to licensed content, Business Wire gives media professionals the tools to get the news they need. Working with many of the largest trade shows in the world, Business Wire can provide you with free and easy access to breaking exhibitor content. Click for more information. 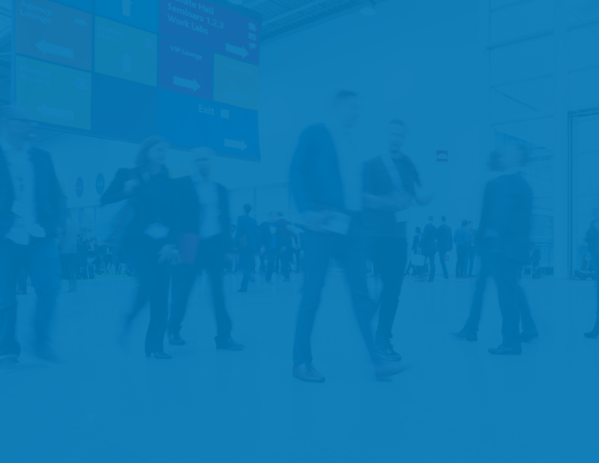 Business Wire works to ensure NRF 2019 exhibitor content is easily accessible by attending media, analysts, consumers and more. Our services ensure you are engaging with these audiences in the most effective and efficient manor. 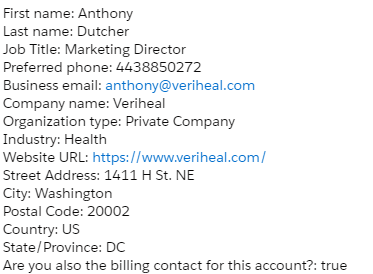 Not A Business Wire Client?